﻿ Tugawe Cove Resort, Caramoan | FROM $189 - SAVE ON AGODA! "The place was beautiful, totally beautiful." 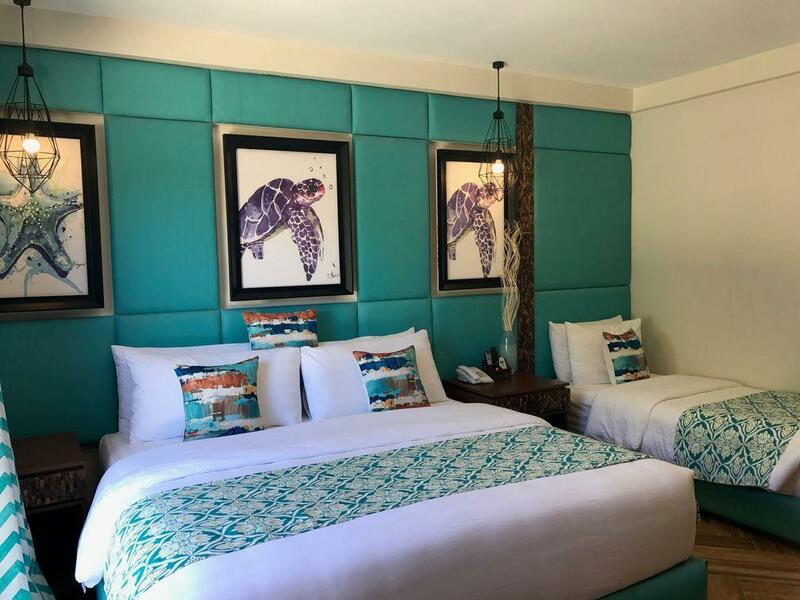 Have a question for Tugawe Cove Resort? "My stay was amazing, the staff and facilities was superb." "The staff was amicable enough to make people comfortable and the food was good." "Great place to commune with nature." 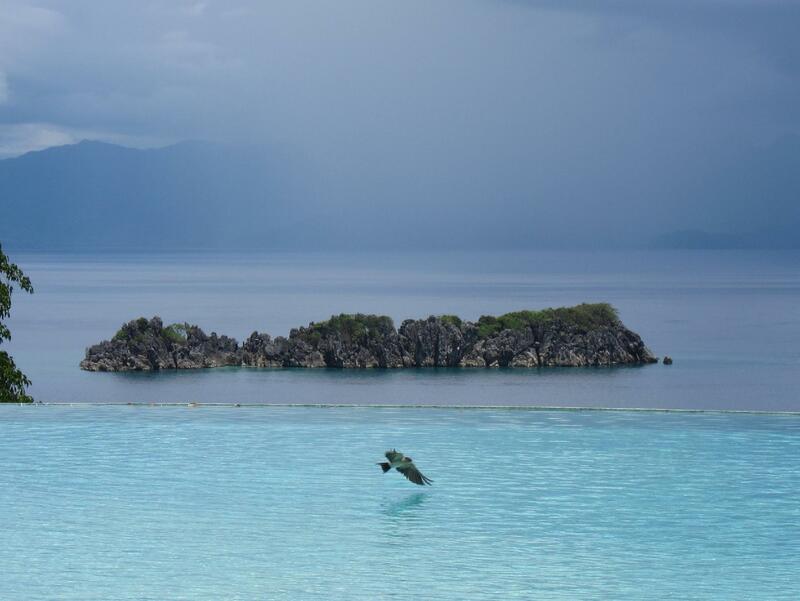 Nestled in the heart of Colongcogong, Tugawe Cove Resort is an ideal spot from which to discover Caramoan. From here, guests can enjoy easy access to all that the lively city has to offer. A well-kempt environment and its proximity to Pitogo Island give to this hotel a special charm. 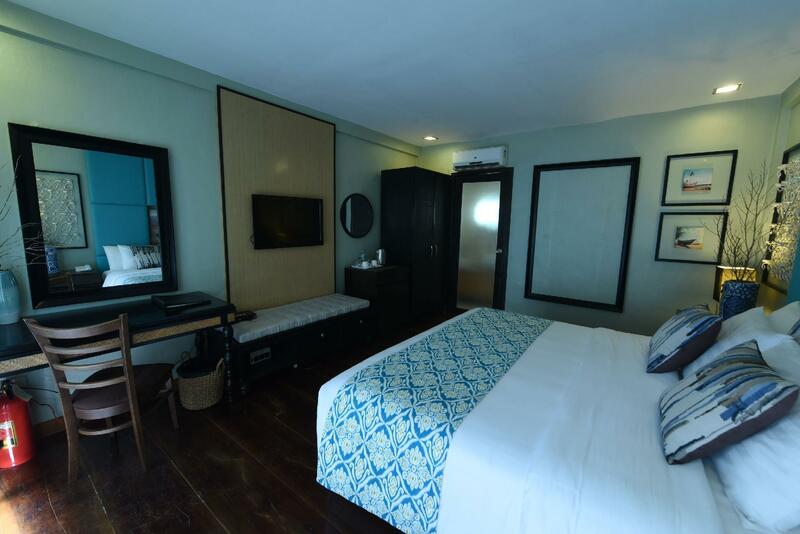 At Tugawe Cove Resort, the excellent service and superior facilities make for an unforgettable stay. This hotel offers numerous on-site facilities to satisfy even the most discerning guest. 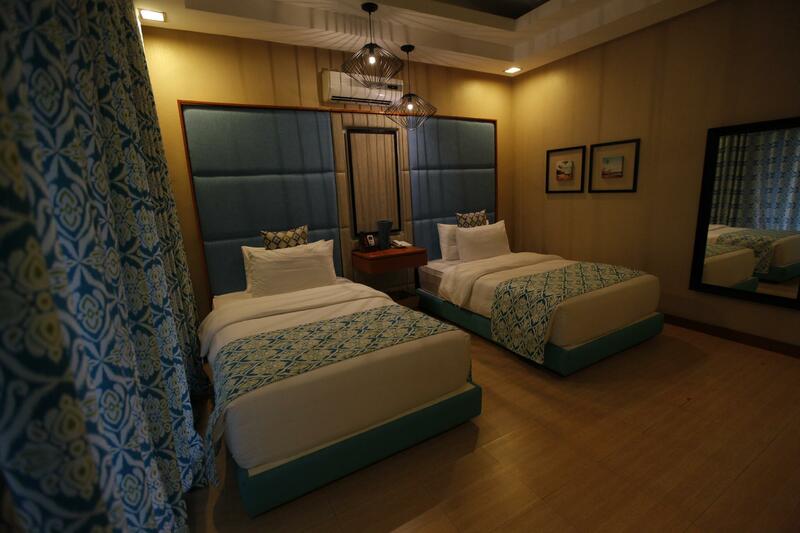 The ambiance of Tugawe Cove Resort is reflected in every guestroom. television LCD/plasma screen, non smoking rooms, air conditioning, desk, mini bar are just some of the facilities that can be found throughout the property. 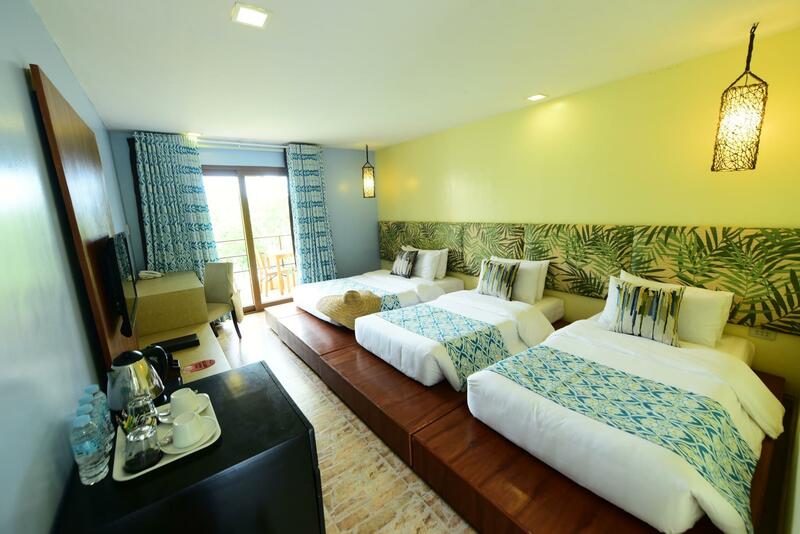 Whether you're a fitness enthusiast or are just looking for a way to unwind after a hard day, you will be entertained by top-class recreational facilities such as hiking trails, snorkeling, hot tub, private beach, outdoor pool. 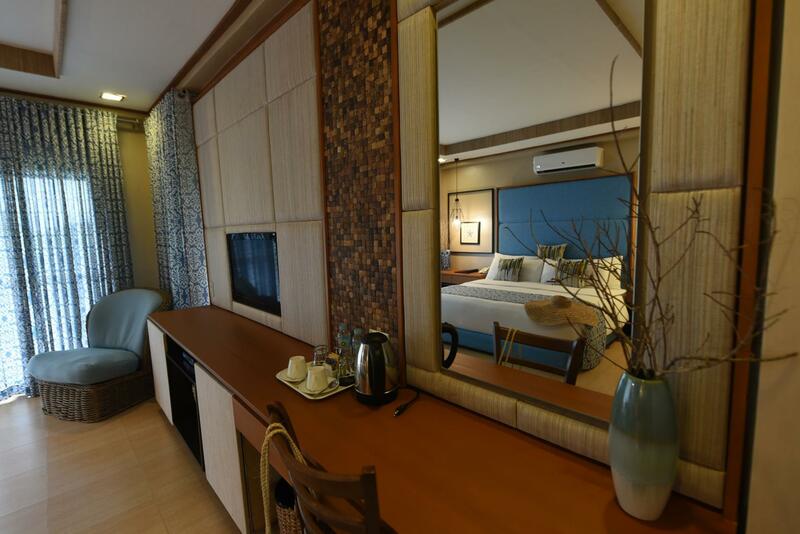 Discover an engaging blend of professional service and a wide array of features at Tugawe Cove Resort. "We stayed for 2 days with kids and seniors, and the place is..."
The hotel was efficient and very quick to anticipate our needs during the stay. Room rates are a little expensive, but it's great value for money. Airport transfers and tours are also offered at a very affordable price. The property and amenities blew us away, and the complimentary maruya they served during welcoming was so good that we ordered it for dessert after every meal. But our assigned staff, Jomar, was truly the highlight of our trip. Some of the best service we've ever had during a vacation. We were very lucky because he was assigned to our villa by chance. He was our waiter, tour guide, boatman, photographer, fire dancer. If you ever manage to get him during your stay, tip big because he's raising funds for his education and his dreams to be a photographer (AND he plants corals in his free time. How cool is that?) Thanks for the amazing stay Tugawe! Would definitely come back again. Second time to go to this resort and I still really enjoyed the service that the resort provided. Highly recommended! This place is fantastic. Location and staff are excellent. I went there with my son (from the US) and we were blessed with great weather and and excellent stay. It was the highlight of my son's visit to the Philippines. To note....food at breakfast, though well intentioned, was fair at best. I do think food is not easy in such a remote location, to be sure. Again....the staff was utterly fantastic and made the stay one of the best in the Philippines. I will return. Really enjoyable experience, staff’s welcoming and helpful attitude was one of the highlights, besides of the amazing scenery and tranquility of the environment. Highly recommended in this area. Very close to beautiful islands of Caramoan specifically for the television series of survivor USA, Hungary, Denmark to name a few). Very expensive and if you weak will cust money, I by for tonight eat bark fast only 244300php. No voad for eat. The place is amazing and relaxing. The staff are very accomodating. The manager is understanding and considered all our request. We were given a good discount on our boat ride. We stayed for 2 days with kids and seniors, and the place is good for both. The butlers that were assigned to us was very helpful and always happy to help. Room service was available upon request. We enjoyed the infinity pools and the beach. 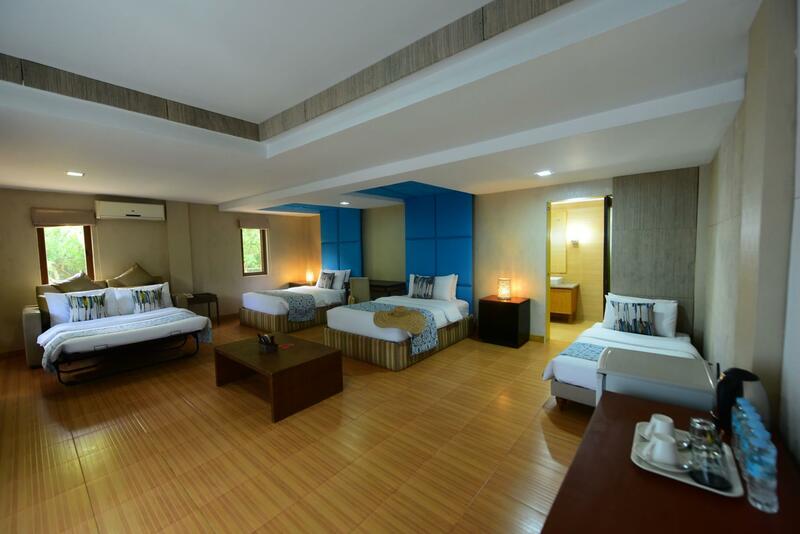 The rooms were clean and well maintained. I would recommend this place to my friends and family. Great place to commune with nature. Nice place, AMAZING VIEWS, food needs improvement, staff can do with updated hospitality training and should have clear inclusions in package tours, which by the way could be so much better if including a lunch basket of seafoods and local fares. Excellent staff !Very peaceful and relaxing ambience. But the island destinations for the island hopping are not that great. The popular ones like Matukad and Lahos are also the common choices of other tour groups not from Tugawe Cove so these places tend to be relatively crowded. We preferred the Katanawan Small. Because all these islands are a bit of a distance, a lot of time is spent on the boat ride than on the beach. Our overall stay is great but the resort dining has so much room for improvement. The food choices are limited. If you would like to spend an exorbitant amount of money to eat the same food for 3 days straight, change rooms twice, and not enjoy the regular simple amenities that you can have at home then please go. Great place. Hoping to have a long stay next time. This place is perfect for a group or a couple or even a solo traveler who needs a break from the exhausting noise of the city. The staff was amicable enough to make people comfortable and the food was good. Place is relaxing. Full of God's perfect creation. Recommended for nature lover. Good experience. I didn't notice in the ad it was on an island by itself, make sure you have arranged transport. I was sad they didn't have internet in the rooms, but wifi was available in the restaurant. I was able to use my local phone data service on the island. The place was beautiful, totally beautiful.! I was also sad my mini fridge couldn't freeze my water bottle, and (crying) that they didn't have sunburn medicine available for sale (lulz). Honestly, it was really great, could have stayed there much longer than I did!